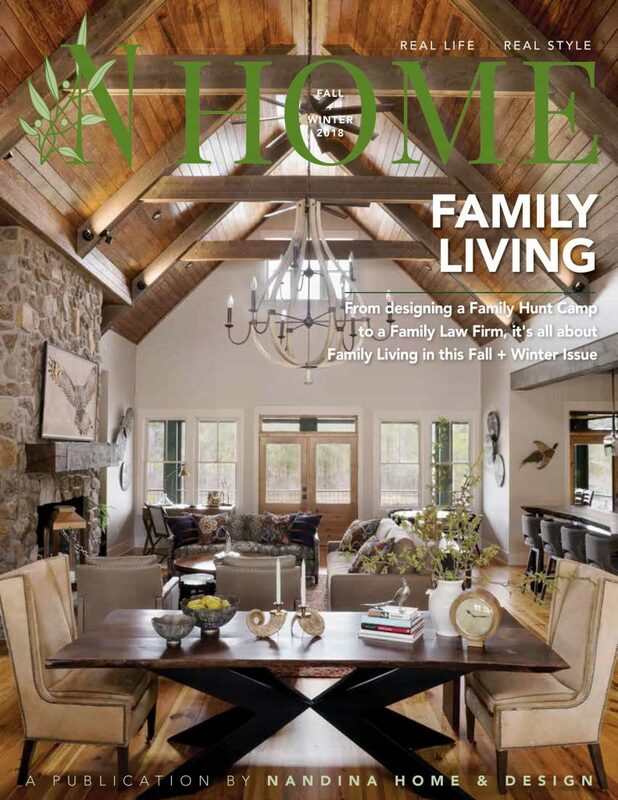 Check out our latest issue of N Home Magazine: Fall + Winter 2018! HOME REIGNS SUPREME AT NANDINA. IT’S THE PLACE WHERE REAL LIFE HAPPENS: THE GOOD, THE BAD, AND THE IN-BETWEEN.